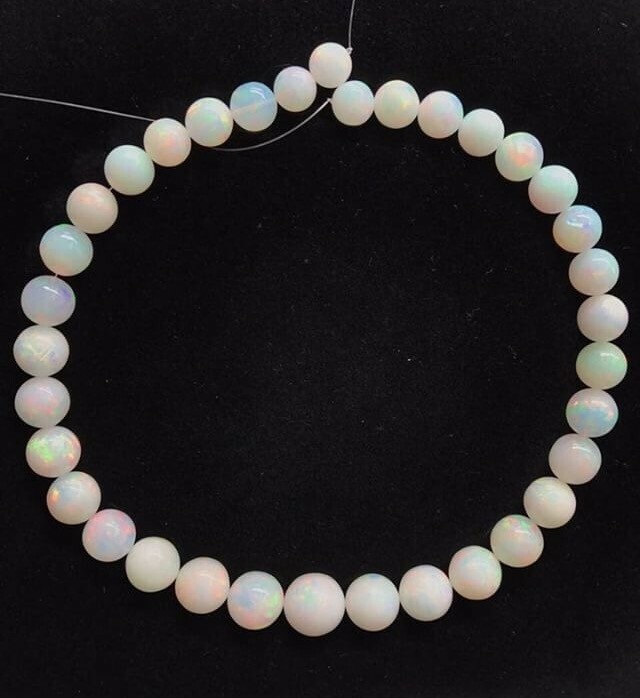 241.91ctw AAAGem Quality 9-15mm Ball Shape Welo Ethiopia Opal Bead Strand. 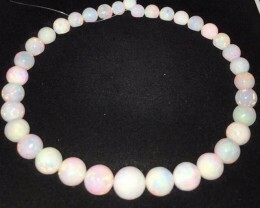 Very rare quality and mm size range ball shape beads 100% best quality. 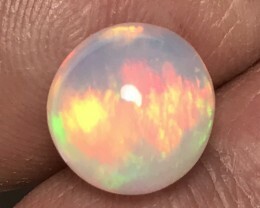 15.75 inch length. 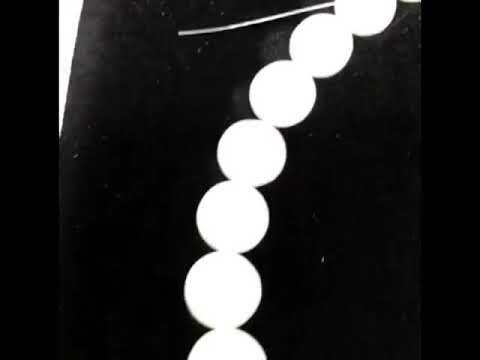 Wear as is or take apart to use in fine jewelry design. 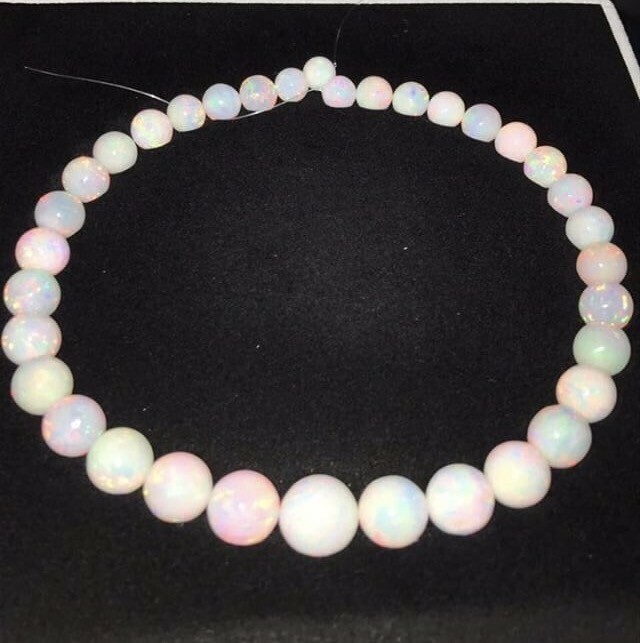 Takes very long time to select rough to be able to cut this necklace. 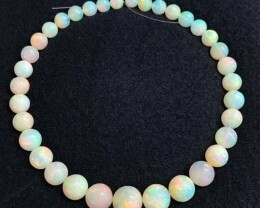 All opal beads are 5/5 color play brightness level Mix Of Base Color Beads. 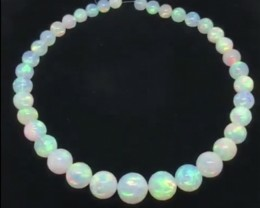 Do not miss your chance at owning this world class opal bead strand timeless design. 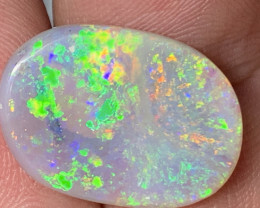 1000 times better in hand. 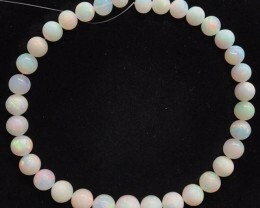 280.20ctw AAA Gem Quality 9-16mm Ball Shape Welo Ethiopia Opal Bead Strand. 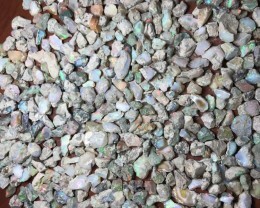 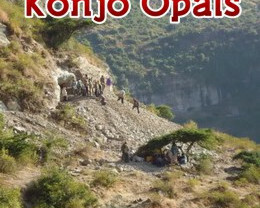 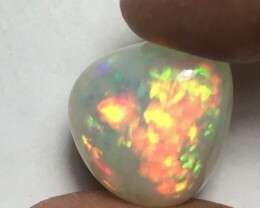 positive Sale 20.22ct Brilliant 5/5 Mix Patterns Welo Ethiopia Opal Cab. 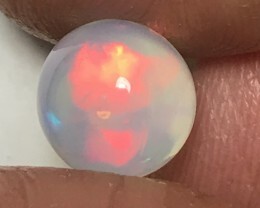 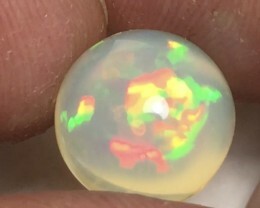 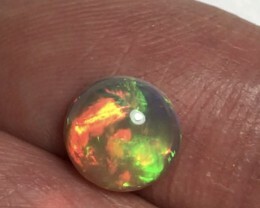 positive Ball 11mm Brilliant 5/5 Welo Ethiopia Opal Sphere.